Stop splurging money on garage door services! At HighTech Garage Doors, we never overcharge customers, but are known throughout the Seattle, WA community for our affordable and transparent prices. 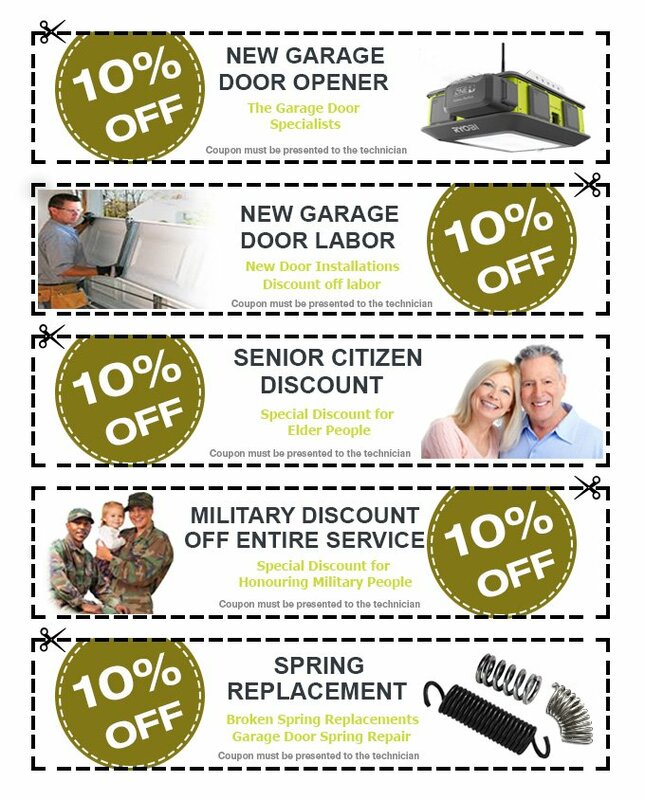 Plus, with our discount coupons, customers can enjoy superior benefits at reduced costs. Browse through this section, find a coupon and redeem it to get a slashed price on the total bill.